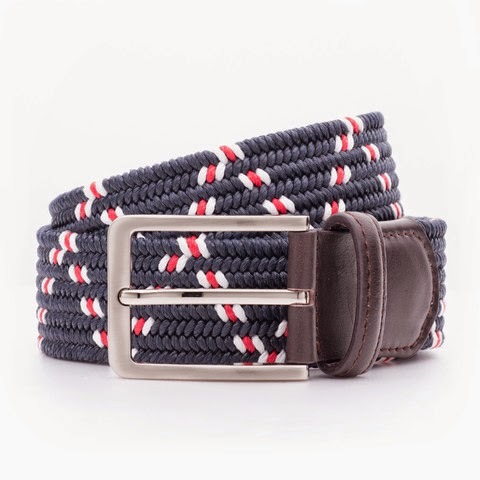 Beltology is a new company just launched this year. 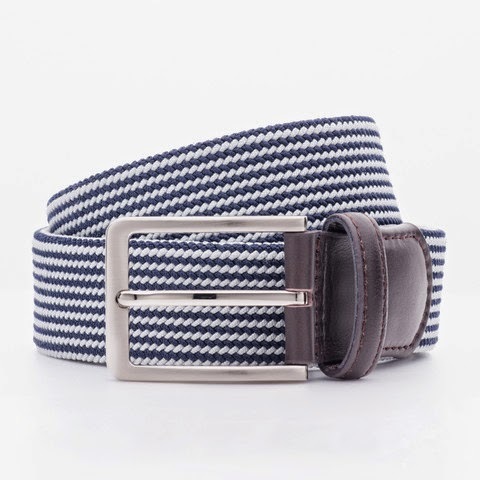 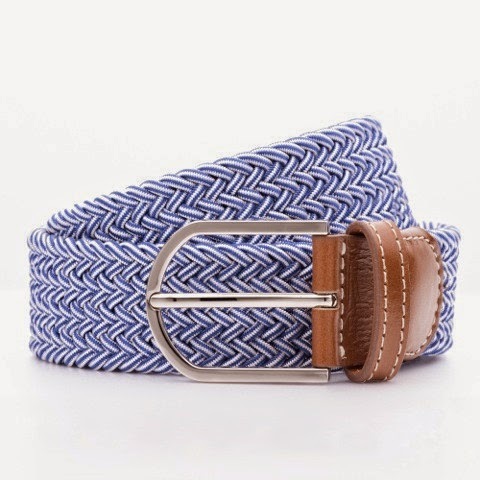 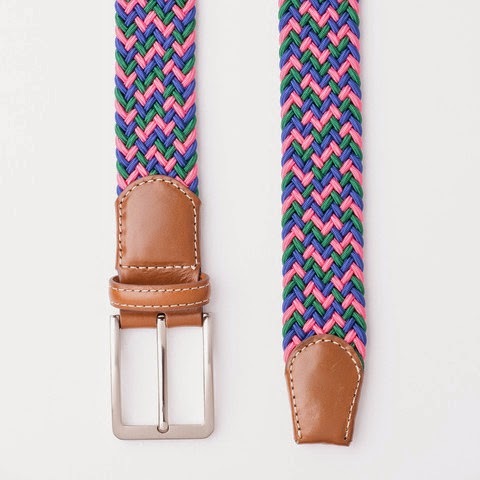 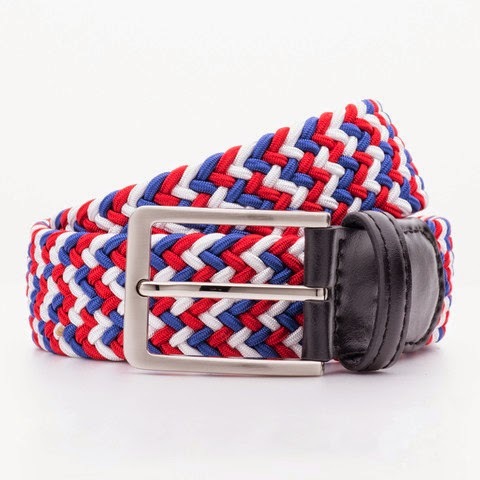 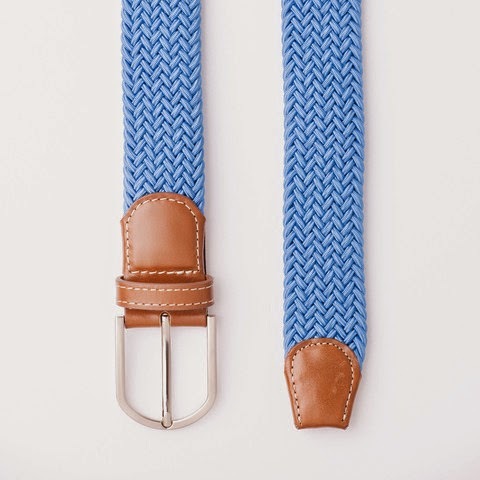 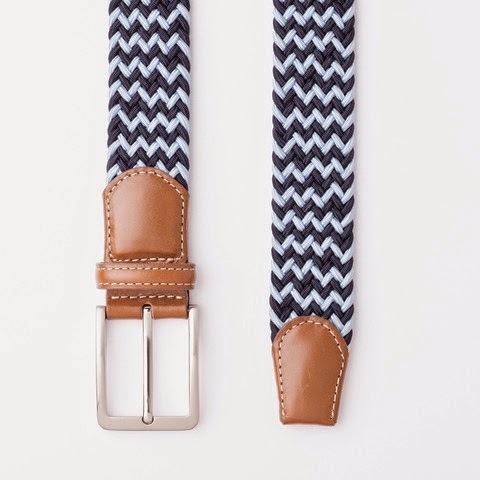 Inspired by Italian woven stretch belts the belts are available in tons of fun and preppy colors and the names come from thorough bread race horses (think Silver Spoon, Well Armed, Spotless, and Life's Magic). 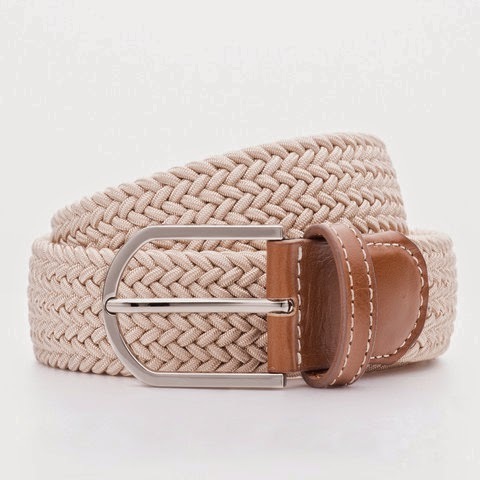 While the belts are made for men they are small enough to fit women too (think of it as "the boyfriend belt")!